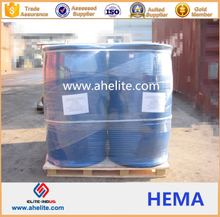 China Seaweed fertilizer, also spelled seaweed fertiliser , is seaweed that is collected and used as an organic fertilizer. 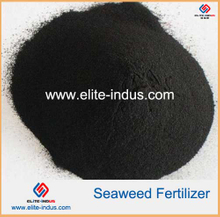 The essence of seaweed fertilizer extracted from marine seaweed through Biochemistry method. 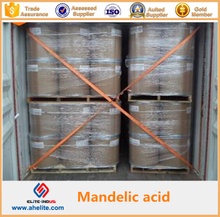 Dimer acids, or dimerized fatty acids, are dicarboxylic acids prepared by dimerizing unsaturated fatty acids obtained from tall oil. 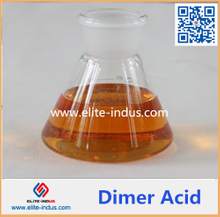 Dimer acid has stableperformance, non-toxicity, non-volatile, high flash point and fire point, good liquidity. 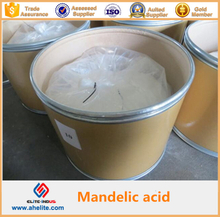 Monomer Acid white soft paste in normal temperature. 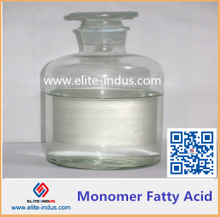 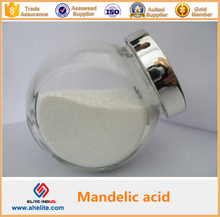 If you want to Select high quality Monomer Acid products varied in Classification, Appearance and Grade Standard from certified, please choose us. 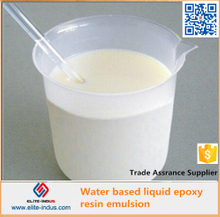 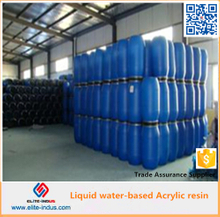 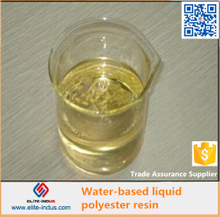 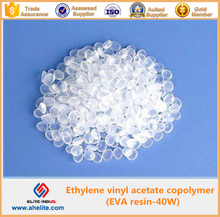 high compressive strength, dispersion and fluidity, good chemical stability. 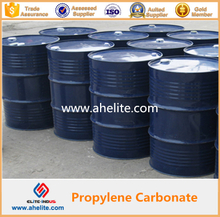 do not freeze in low temperature and soluble in most organic solvents. 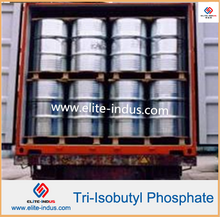 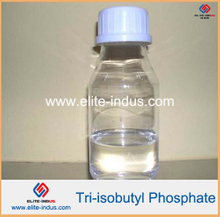 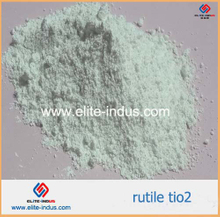 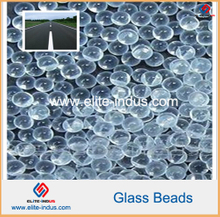 It is widely used in practical applications. 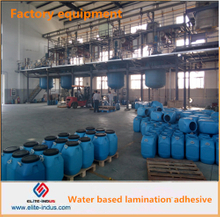 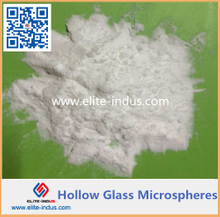 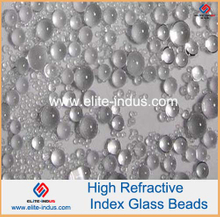 Our products are wide range of uses, stable quality.